The Shell Bitumen Handbook explores the very latest technical trends within the industry. Compiled by an international team of Shell experts from Europe, Asia and the Americas, the 6th edition contains global examples of regulations, specifications and practice, highlighting similarities and differences between the regions and reflecting the fact that growth economies are adapting and developing new practices, specifications and driving research in this area. Shell has been at the forefront of bitumen technology for over 90 years, and continues to play a leading role in global bitumen research and development. The Shell Bitumen Handbook is an authoritative source of information on bitumen use in road pavements around the world. An established, renowned and vital source, The Shell Bitumen Handbook covers the manufacturing, handling and main engineering properties and specifications of both bitumen and asphalt technology, examining how they are designed, manufactured, tested and used. The book also covers the analytical design of flexible pavements – a field in which Shell is particularly well established – as well as surface treatments and certification. The Shell Bitumen Handbook includes reference to new and revised European harmonised specifications as well as new guidance on recycling, warm asphalt mixtures, foam mixtures, bitumen additives and certification schemes for bitumen and asphalt. There are also expanded chapters on the constitution and structure of bitumen, bitumen rheology, polymer modified bitumens, bitumen health, bitumen adhesion and testing of asphalts and surface treatments. - New and updated appendices to support the reference value of the book. 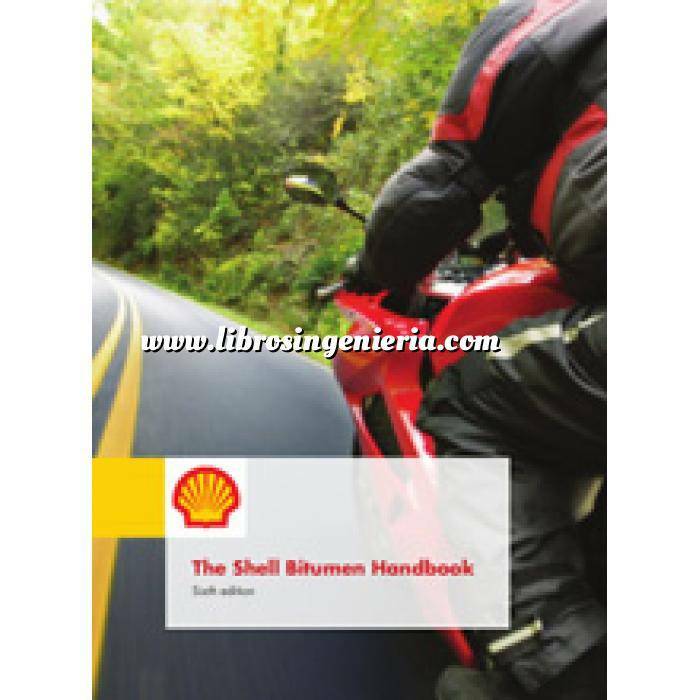 The Shell Bitumen Handbook is an essential, comprehensive reference tool intended to be of daily use to civil engineers, laboratory and site technicians and operation managers, as well as students and researchers in pavement construction and maintenance.